Of all the things to get upset over and stab someone, you would think a baked potato would be at the bottom of the list. Well, not for this Florida man who is ensuring the "Florida Man" meme lives on. 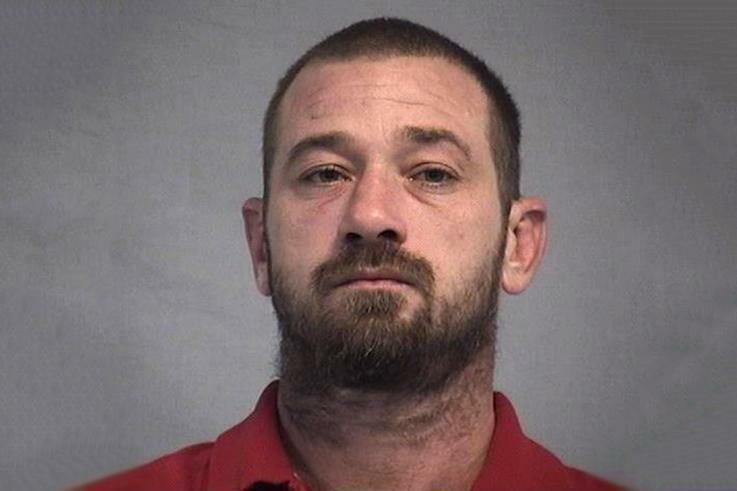 36-year-old Kenneth David Crumpton Jr. has been charged with aggravated battery by Nassau County deputies. The violent man with obvious anger issues stabbed a woman in the head with a fork when she undercooked a baked potato. The victim told a witness that Crumpton stabbed her in the head with a fork after a fight over a baked potato, according to arrest reports. Crumpton's version of events is a little different as you might expect and he denies stabbing the woman. He says he merely threw the fork and it "glanced off her head", which was also included in the arrest report. The evidence, however, seems to refute Crumpton's version of events. The report said the victim had multiple stab wounds and visible blood on her head, it is unclear if the "multiple" refers to the multiple puncture marks due to a forks shape or if she was attacked repeatedly with the utensil. Whichever the case, it couldn't have been too serious because the woman refused treatment. Nassau County Sheriff's Office says that Crumpton Jr. was booked in the Nassau County Jail and detention center at 2:51 am. and given a $25,000 bond. Crumpton Jr.'s inmate records say he is 5'7'' and 200 pounds and from Starke, Bradford County in Florida.